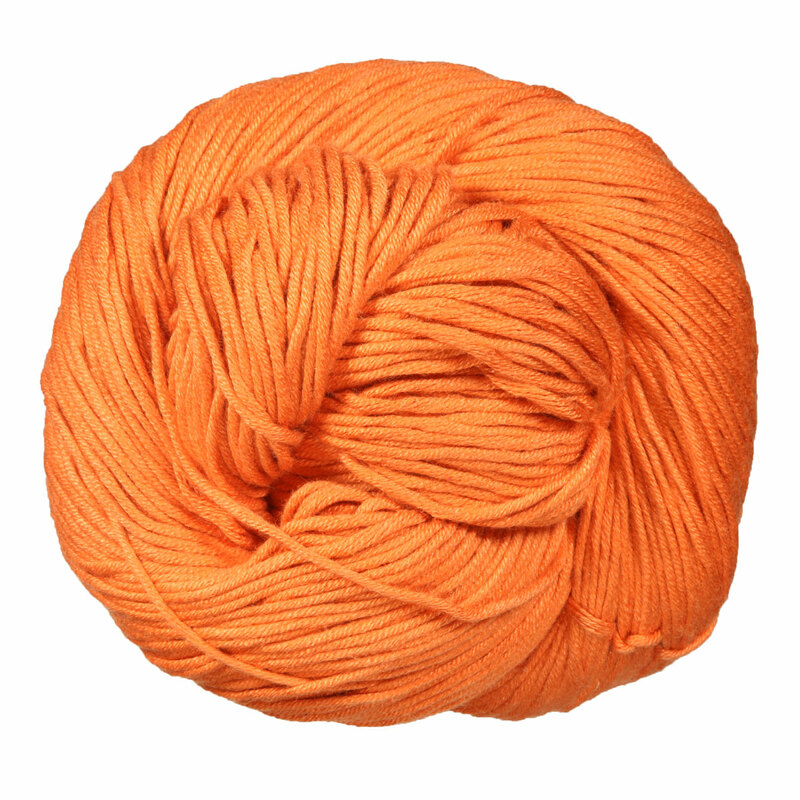 This worsted weight yarn from Berroco is comprised of 60% pima cotton and 40% modal rayon. It's machine washable, soft to the touch, and comes in a fantastic range of colors! 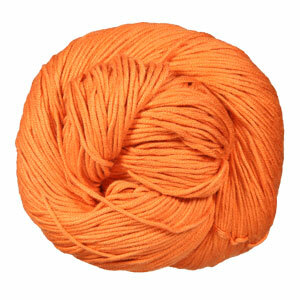 Berroco Modern Cotton DK Yarn is a similar yarn: cotton, machine wash, 100 gram, and 60% pima cotton, 40% modal rayon. You may also like Cascade 220 Superwash Merino Yarn, which is another similar yarn: machine wash, worsted (19-20 sts/4 in), 5 sts / inch, 100 gram, and on size 7 US needles. You may enjoy taking a look at the Berroco Modern Cotton Color Field Wrap, Berroco Modern Cotton Carra Pullover, Berroco Modern Cotton Baltica Cardigan, and Berroco Modern Cotton Triteia Cowl kits all using Berroco Modern Cotton Yarn. Hopefully our suggested project ideas for Berroco Modern Cotton Yarn can help you come up with your next exciting new project idea!